It could be the fact that this unreasonably long revision period is getting to me, but I have spent a substantial number of my tea breaks investigating all things book-related for this instalment of The Weekly Reader. Difficult to narrow down into a concise list, I am taking a somewhat light-hearted approach this week – reflecting, perhaps, my current need for any form of escapism. And with that, my friends, here are this week’s top choices. Not only does BuzzFeed provide the best of revision distractions, they are clearly catering to my tastes. Aside from the fact that every single one of these signs inspires a ‘massive YES’ from me, this article provides one of the best insights into my life that you will get (aside, of course, from this blog). My only problem with this list? 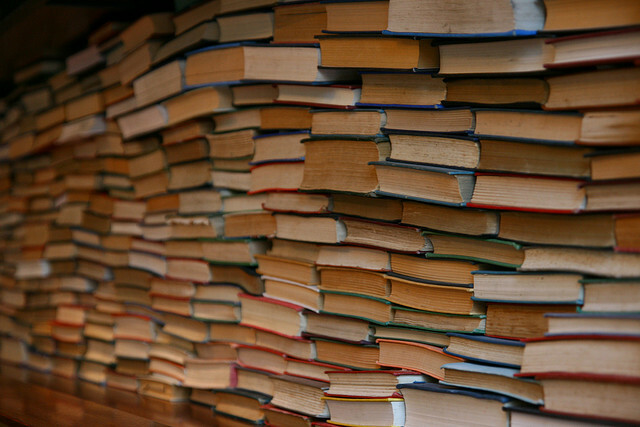 Point One is inaccurate – books are still my best friends. This is a fantastic little video, in which Neil Gaiman discusses the books that inspired him to write – The Chronicles of Narnia by C.S. Lewis. Please note the shout-out to parenthetical asides (I blame C.S. Lewis entirely for my excessive use of parentheses). This is a really interesting piece by Guardian contributor, Stephen Poole. 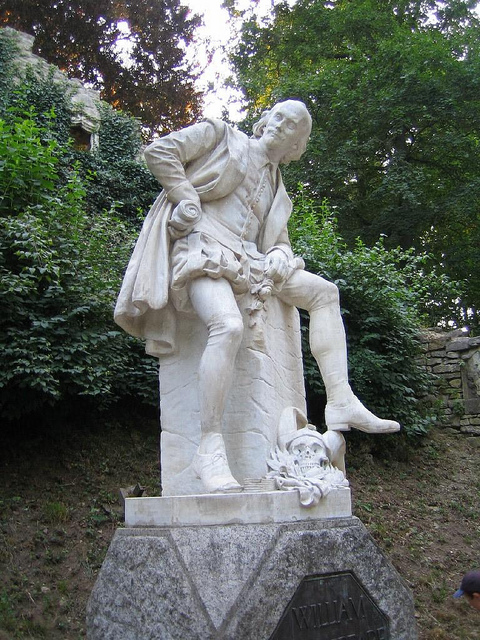 The debate regarding the impact of the internet (and social media, more specifically) on the use of the English language, is one that is hardly new. Yet it is certainly something about which I now have a heightened awareness. Starting The Book Habit is a decision that I am delighted to have made, but I believe that all writing should be done with a feeling of responsibility. For me, part of that responsibility is in using language as accurately and effectively as possible (although I am well aware that I do not always succeed). This article raises some interesting arguments for consideration, particularly regarding the ways in which the Internet has potentially enhanced, rather than impoverished, expression. While I am not sure that I agree on that point, this is certainly a piece that will interest both writers and readers. If you harp back to my review of Strange Bodies by Marcel Theroux, you will recall that I have a deep fondness for the Theroux dynasty. Paul, father of Marcel and Louis, is undoubtedly one of the greatest travel writers to grace the world of literature. This event will explore the art of travel writing, with Paul discussing the epic journeys described in his most famous books (see The Great Railway Bazaar and The Old Patagonian Express for his best work). 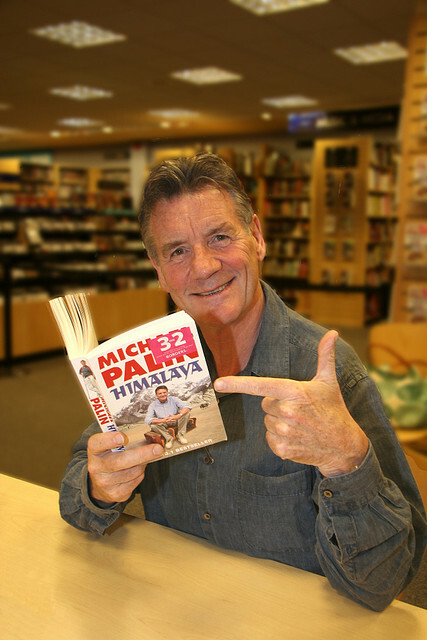 Continuing on the travel theme, Kings Place will soon place host to a fantastic Travel Festival, kicking off with my hero, Michael Palin. While most of you will be familiar with Michael through his stint as one of the Monty Python gang, he has since become one of the most prolific travellers. Truly the most observant and eloquent travel writer that I have had the good fortune to read (and lean upon the shoulder of), this evening with Michael promises to be a brilliant event! As soon as my exams are finished, I will be making a trip to The British Library for the newest of their exhibitions: ‘Propaganda: Power and Persuasion’. Accompanying this exploration into the world of political rhetoric, The British Library’s shop has introduced some fantastic items for purchase. This bag is by far my favourite thing – in my mind, the purchase has already been made. Because what more could the world possibly need?